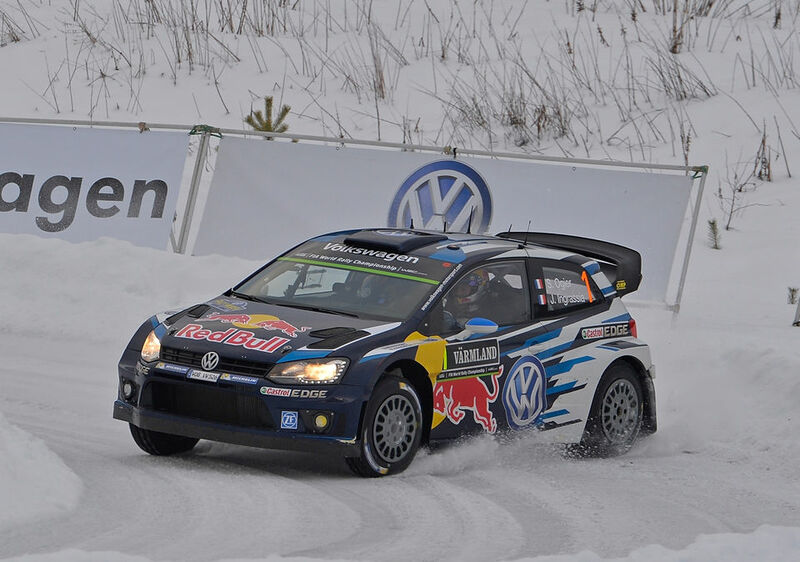 Win was 26th win and 37th podium for Sebastien Ogier. Second place was 11th podium for Thierry Neuville. Third place was 7th podium for Andreas Mikkelsen. Win was 25th win and win and third place were 52nd to 53rd podiums for Volkswagen. Second place was 5th podium for Hyundai. Mikkelsen took lead at the end of first day when first Ogier lost time after hitting a bank and then Latvala went off just before stage finish. 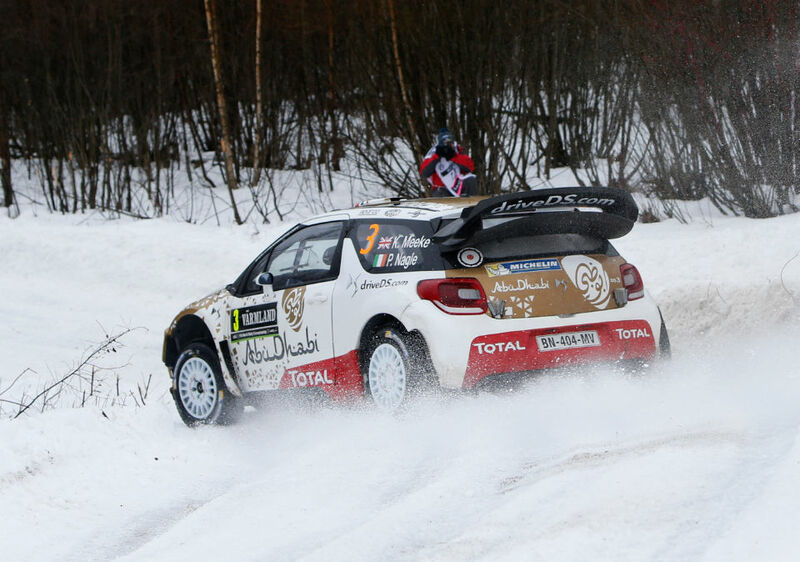 Final day saw him bravely battling with charging Ogier but lost his nerve and went off in Power Stage. 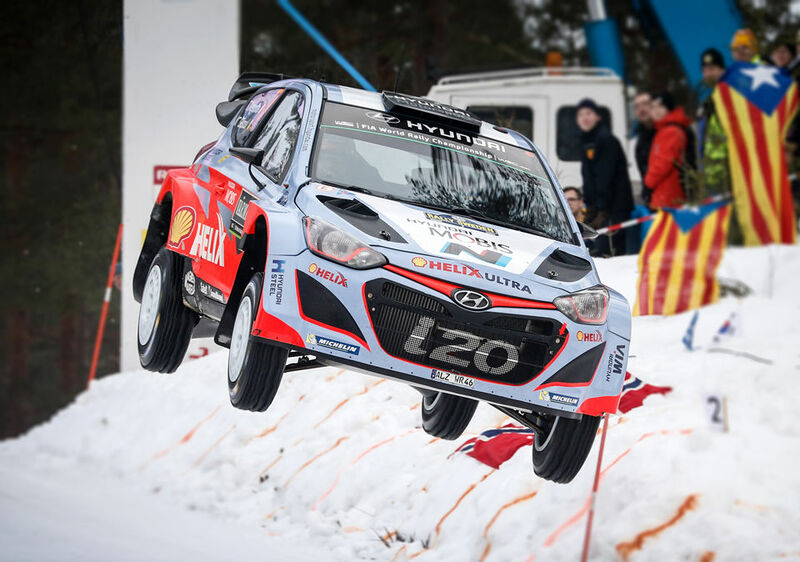 Neuville improved throughout the rally and an inspired drive through final stage of the second day elevated him to slender lead. Unfortunately, he lost lead in next stage but still finished second. Tanak's sensible and steady approach paid dividends as he saw opponents lose time with various problems or offs, eventually finishing fourth. Citroen had awful rally in almost every way. 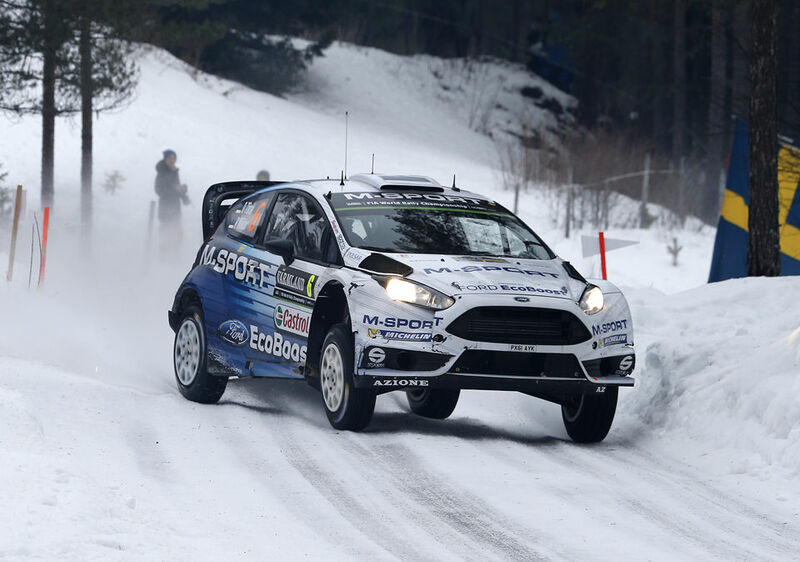 Despite setting impressive times, both drivers tested snow banks with bad results. Kris Meeke was best with 7th overall.